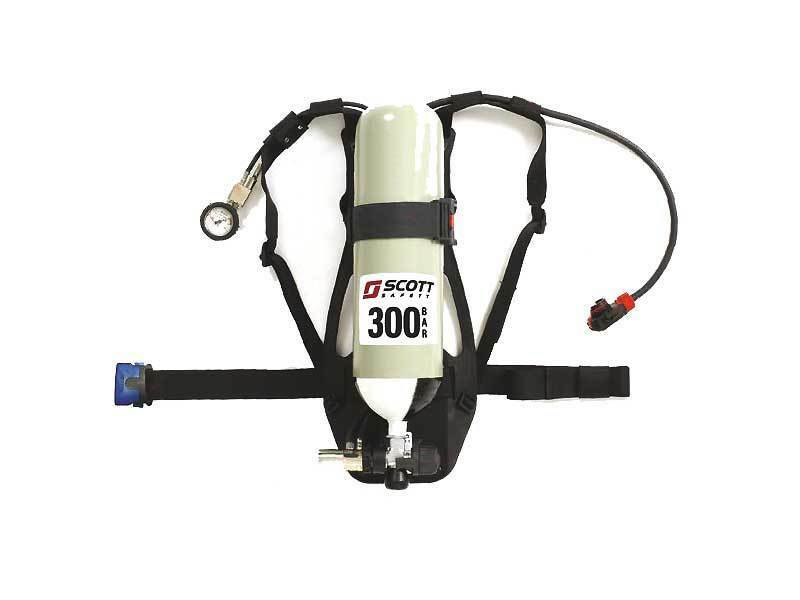 Sigma-2 is a self-contained positive pressure breathing apparatus which comes complete with a PanaSeal positive pressure face mask in black Neoprene, moulded composite backplate with fully adjustable harness and infinitely adjustable Kevlar webbing cylinder band. There is also a shoulder mounted pressure gauge with a 55 bar warning whistle. Proven High Performance Pneumatic system. Compact first breath activated demand valve with bypass. Ergonomically designed lightweight backplate and type 2 harness. Kevlar blend flame retardant webbing with Kevlar cylinder band. All components are low cost and easy to maintain. Wide range of 200 and 300 bar steel or carbon fibre cylinders. The cylinder is not included with this unit and must be purchased separately.